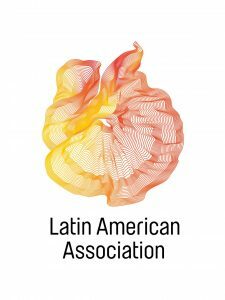 Founded in 1972, the LAA has grown over the past four decades to become the region’s leading agency representing Georgia’s Latino issues. The LAA offers a targeted menu of direct services that helps Latino individuals assimilate and become contributing members of Georgia’s community. The LAA achieves its mission through five (5) focus areas: Culture & Engagement, Economic Empowerment, Education, Family Well-Being and Immigration. Each focus area includes a targeted menu of direct services, large-scale events and advocacy to realize significant community impact and affect systems level change.